It's not often that I post a haul, but when I do it's because I'm genuinely excited about what I've bought, and this is the most excited I've been about a haul all year (in this instance I'm still classing it as 2014 because that's when I made my order). As you probably know already, Lush hold a sale on Boxing Day to get rid of their Christmas range, some products were 50% off, some quite a bit more. Because of the huge number of orders placed on Boxing Day I only received my parcel yesterday, but thankfully everything was present and correct. I also needed some of my staple products so I've included those at the end, where I'll attempt to see how much money I've saved. I've been a lover of Snow Fairy since I first clapped nose on it in the autumn of 2013, and I stockpiled it to last me all year. I still have a full bottle left, but couldn't pass up the opportunity of buying two huge bottles for a little over £5 each instead of the usual £13. A lot of people have described this scent as bubblegum-like, but to me it's very clearly pear drops and sugar. If you're into sweet scents, this is the Lush product for you. Hot Toddy is a bit of a surprise to me, I never used to go for spicy scents at all, but this has converted me completely. Because of this shower gel I've been buying spicy perfumes, spicy candles, spicy room sprays, I'm pretty much addicted to anything that even vaguely resembles this gorgeous smell now. I love the effect this has on my skin too, I find it more moisturising than any other Lush shower gels I've tried. My only regret is that I didn't buy more bottles, I just hope that they bring it back next Christmas. 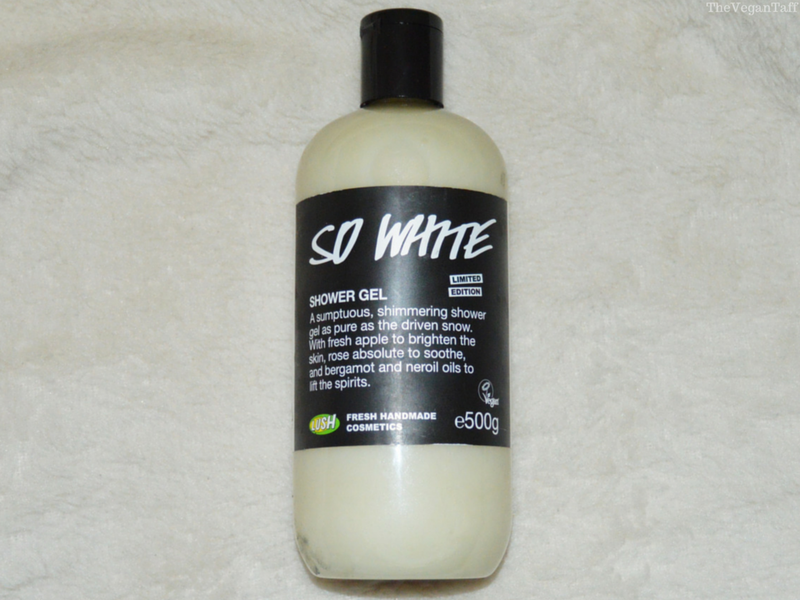 I wanted to try So White when it was first released in the autumn, but I never seemed to have the money to put a big order in with Christmas coming up, so I left it in the hope that I'd be able to get a bottle in the sale. It's a very fresh scent that, to me, feels a little out of place at this time of year, but I imagine having my shower filled with the scent of fresh apple and rose would be heavenly in the spring. As you may have gathered, I'm a big fan of Lush's Fun, I use it all the time as a hand soap. 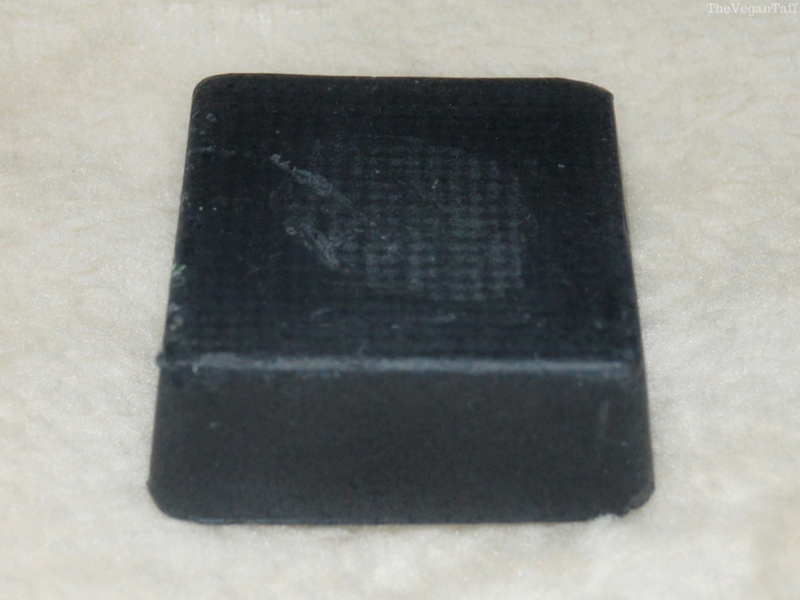 It's one of the very few soaps that I can use on my very sensitive hands without them flaring up and getting blisters. 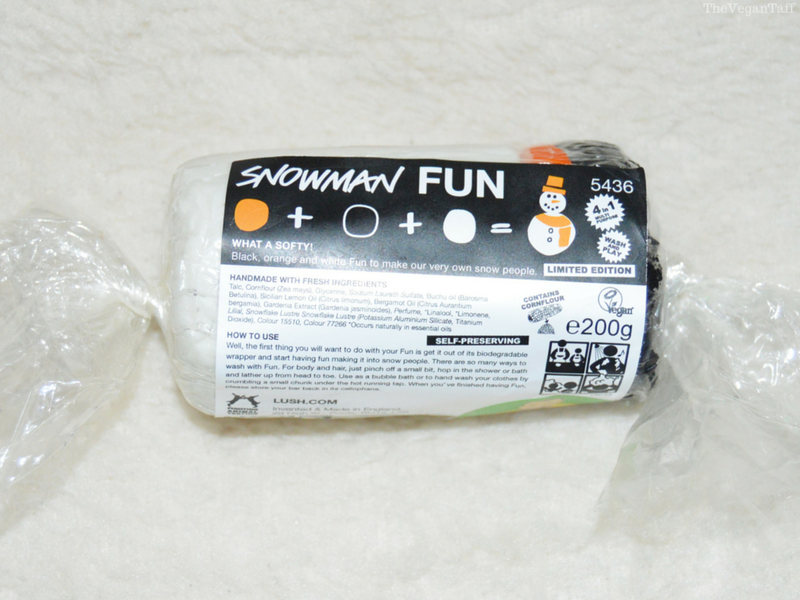 Snowman Fun is made of three colours; white, orange and black, which are obviously to make a traditional snowman. I bought one of these as part of a Christmas present for a 5 year old too, knowing that she loves Frozen (do you wanna build a snowman? ), and it's just perfect for the child in your life, or your inner child. I've never used a product like You Snap The Whip before, it's a body butter than also exfoliates that you use while in the shower. This is one of the best smelling products in the box, and smells heavily of black jelly babies. As this is a permanent product, I'll be sure to write a review of it in the coming weeks. I've been really into scrubs lately but have never tried any of Lush's. 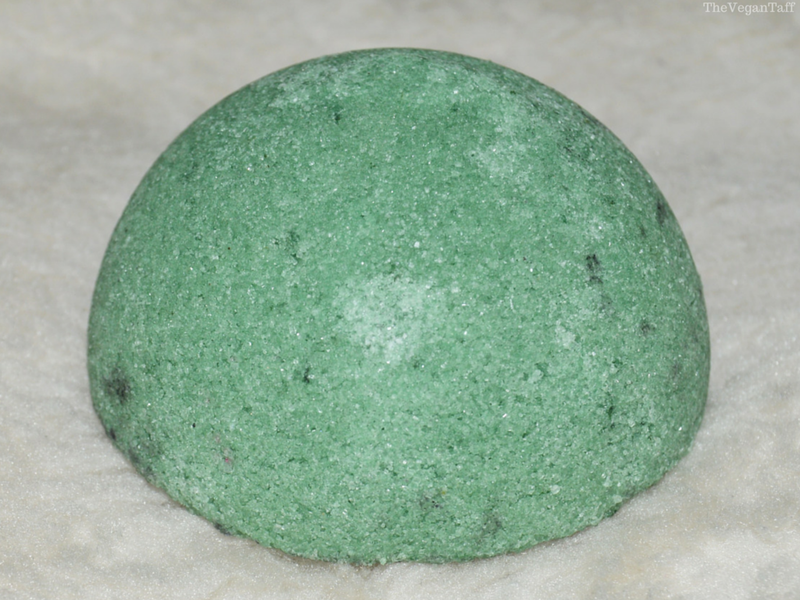 Sugar Scrub is a large green dome shape that's made of sugar, bicarb of soda, fennel oil and lavender oil. It feels very scrubby just picking it up, so to be honest I'm a bit wary of using it on my sensitive skin, but I'll give it a go and let you know what I think. I don't really like the scent of this product, it's too herbal for my liking and smells very similar to Grass shower gel, which I've had for ages and only use to either wash my hands occasionally or my make-up brushes. As daft as it sounds, Santa Baby is the only reason I stayed on the Lush website for so long on Boxing Day, I knew that I really wanted to get my hands on this and it wouldn't be available after the 26th, so I was thrilled when I finally managed to check out with this in my basket. 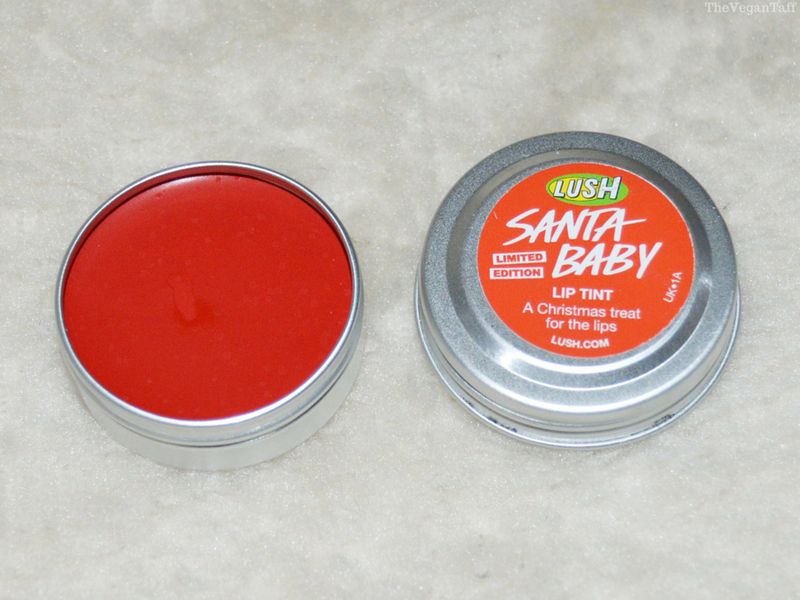 Santa Baby is a lip tint that apparently feels like a lip balm. It smells amazing, it's easily the best smelling lip product I've ever encountered and I can't wait to try it out. Unfortunately this isn't available any longer so I don't know if you'd like a review anyway, please let me know in the comments if you'd still be interested in reading about it. 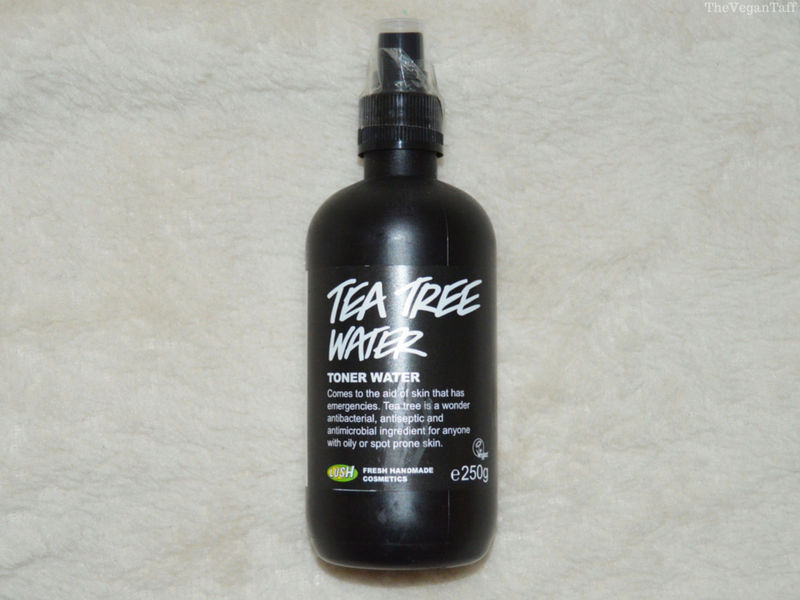 I've spoken a few times about Tea Tree Water toner, and this is (I think) the 5th time I've repurchased it. No toner has ever impressed me as much as this one; I love the feeling of it spritzed over my face, I love that it helps keeps spots at bay and I love that it's mostly natural ingredients. This definitely won't be my last bottle of it. 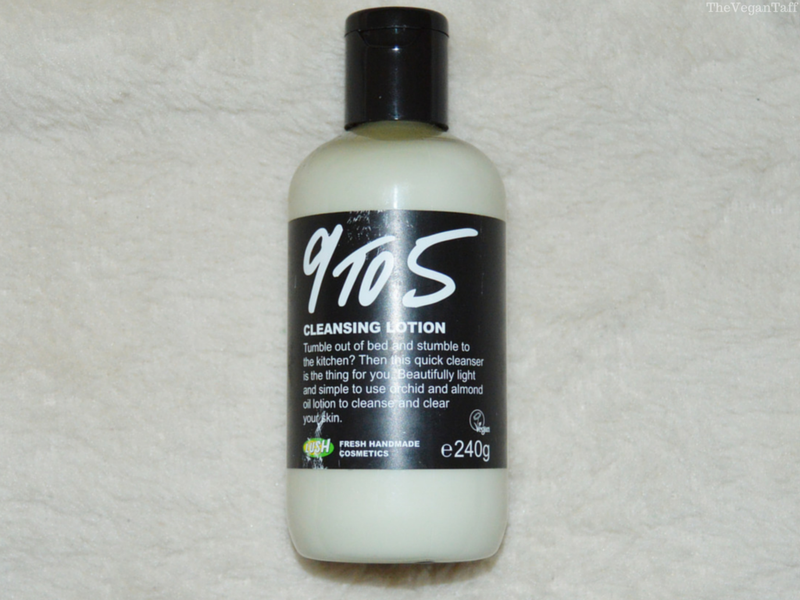 9 to 5 is another product that I've talked about recently, it's my go-to cleanser for both morning and night. I have very sensitive skin that is prone to dry patches, eczema and spots, but this is so gentle that it doesn't affect any of those problems negatively but is strong enough to make my skin feel squeaky clean and even removes make-up, though I do prefer to use a separate product for that. I've been using this for over a year and will continue to repurchase it. 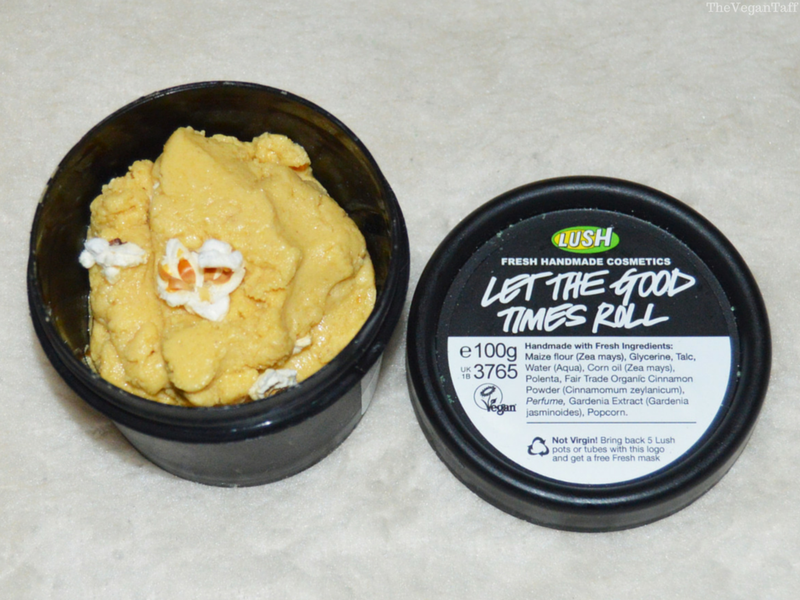 Let The Good Times Roll has been my facial exfoliator of choice for well over a year now, and with good reason. As I said, I have sensitive skin, and the majority of exfoliators are too harsh for me, causing all kinds of problems, but LTGTR is gentle enough to use a few times a week and makes my skin feel so smooth and soft. Thanks to the inclusion of glycerine and corn oil it leaves my face feeling moisturised too, so in a pinch I could easily go without moisturiser if I had to. This is a back-up as I haven't long started a new pot, so I'll store this in the freezer for when I run out of my other tub. I'm really happy with my Boxing Day sale items and think it was worth all of the hassle to get the products I wanted. There were only 3 items that I had on my list unavailable, and considering I couldn't check out until the evening I think that's pretty good. All that being said though, I do really hope that Lush fix their site for this year's sale, it was beyond frustrating to have it crash every few seconds. 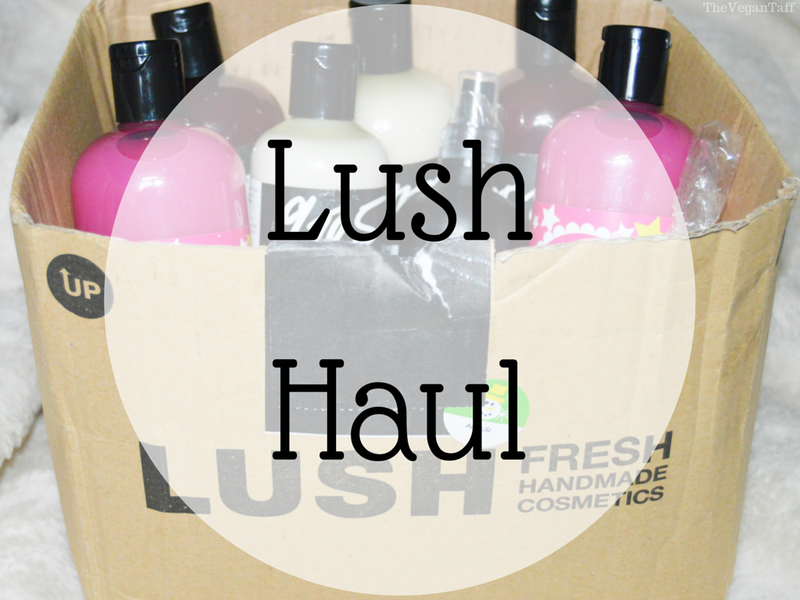 Did you pick anything up in the Lush sale? Please feel free to share it with me in the comments.